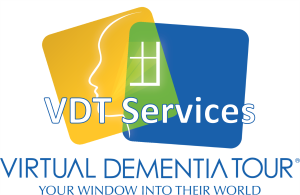 The Virtual Dementia Tour® is conducted in the home of your loved one by a Specialized Certified Trainer. A Specialized Certified Trainer gives state-of-the-art training to staff or up to 60 participants per day. The first simulation training conducted in your hospital or Emergency Department for all staff by Specialized Certified Trainers. 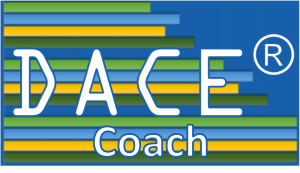 Our Certified DACE® Coaches administer the DACE on-site and measure your caregivers’ ability to engage positively with those living with cognitive impairments. Full day: $2,000, up to 60 participants. Half day: $500, up to 12 participants. Full day: $1,500 up to 60 participants.